Everyone loves a great first impression and the same applies to our homes. 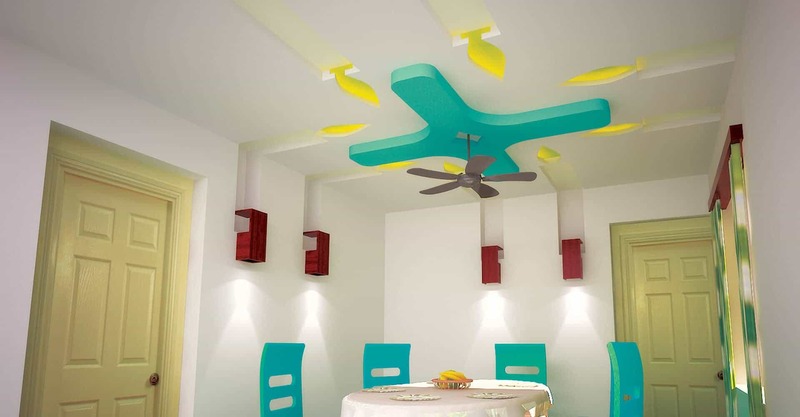 Browse through our array of classy, cheerful, adventurous and artistic ceiling designs for inspiration. After all, great décor is the first step to an enviable first impression. Ceilings are one of the important elements of an interior space as they offer the maximum unobstructed view of home interior spaces. 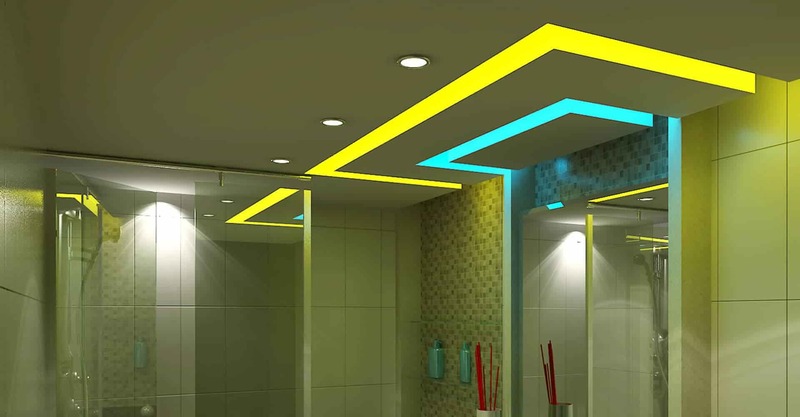 As a result, the ceiling is an important element of home interior layout and defines its aesthetics. To keep up with rapid urbanization in fast-growing markets (such as India) and aging construction in mature markets, the industry will have to build more, build better and renovate the buildings people live in today. And, to meet the challenges of sustainable development, Saint-Gobain is working towards habitat solutions of the future. Most of us do not take up home renovation projects as they are time-consuming. But, with the right planning and some creative interior design ideas, you can transform your home in no time. Getting your home renovated? Or moving into a new apartment? Summer is a great time to get your home renovated while you spend an enjoyable vacation with your family. So make your home the coolest thing on the block this summer with these home improvement ideas. A designer ceiling isn’t just home decor that enhances your home’s look but also helps reduce your household’s monthly expenses. Ceilings play a major part in the appearance of your home since it occupies the largest visual space. Other functional parameters: Apart from these parameters, fire safety, moisture resistance, ease in cleaning, installation and environment friendliness are important. Ceilings are one of the important elements of an interior space as they offer the maximum unobstructed view of working spaces. As a result, the ceiling is an important element of open plan office layout and defines its aesthetics. A drywall is a high performance lightweight interior wall system consisting of a GI steel frame, encased in gypsum plasterboards on either side attached with self-drilling drywall screws. 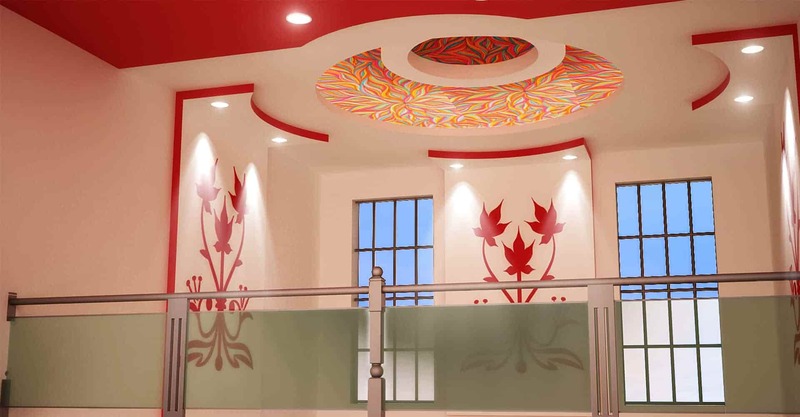 Gypsum plastering is a modern day solution to time consuming and ecologically straining process of Sand Cement plaster. Further it saves on POP punning cost which is generally applied on Sand Cement plaster.